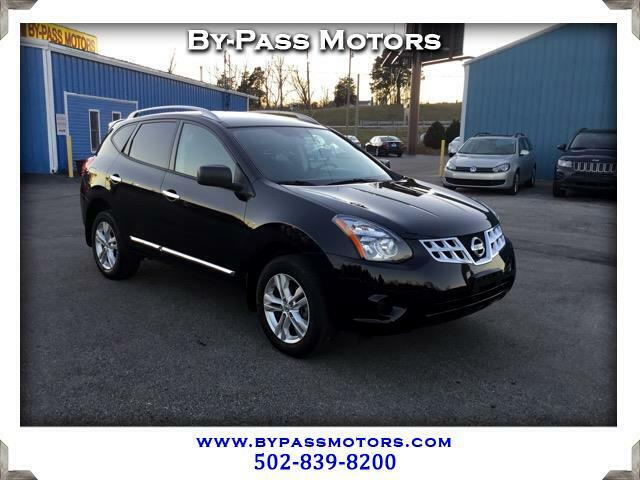 Used 2015 Nissan Rogue Select S AWD for Sale in Lawrenceburg KY 40342 By-Pass Motors, Inc.
One Owner accident free off lease AWD Rogue with ONLY 13K MILES!!! To say this Rogue is in like new condition would be a understatement. This SUV is in brand new condition with zero wear to the smoke free and stain free interior!!! This Rogue comes with a complete service and remaining factory warranty. Equipped with a premium alloy wheel and tons of other features it would be hard to find a better value then this one!!! We have been in business since 1989 with an A+ rating with the BBB.